We're here to guide you on how to structure your assets and estate so that you can be confident in the knowledge that, when the time comes, the wealth you have accumulated during your lifetime will be distributed to the right people, at the right time and as tax efficiently as possible. Inheritance tax can represent a hefty and unwelcome bill for your loved ones. With the right plan in place you can maximise the amount of your wealth that stays within your family. After a lifetime of hard work, you want to make sure you protect as much of your wealth as possible and pass it onto the right people. As estate planning experts, we're here to find solutions that match your personal circumstances and objectives. When you die, the Government assesses how much your estate is worth by totting up your assets, including cash, investments and property, and deducting the value of any debts. Your estate will then normally pay tax at 40% on anything above the IHT threshold, currently £325,000. Married couples and Civil Partners can pass their thresholds between them meaning that there is normally nothing to pay on the first £650,000. The new IHT Residence Nil Rate Band (RNRB) introduced in April 2017 could reduce the tax liability where applicable as could previous gifts, providing the person and their estate meet certain qualifying conditions. 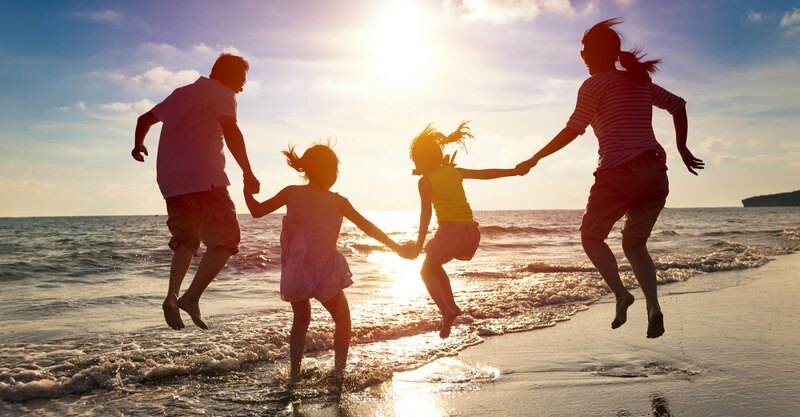 Our estate planning service forms part of our overall holistic approach to financial planning, helping you to live the life you choose while putting in place a plan to ensure your assets are effectively transferred to future generations. Everyone is different, so we take the time to get to know you and your motivations. We will undertake a complete review of all your assets to produce a plan specific to you. 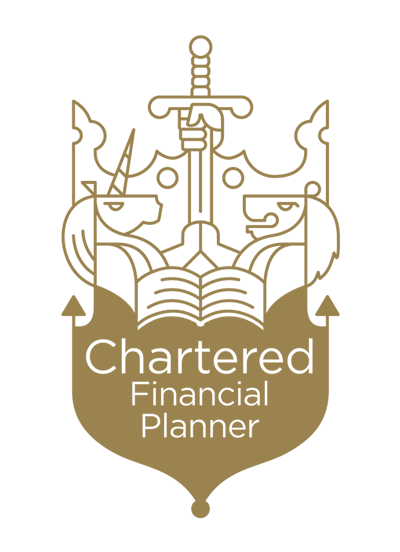 Your investment, retirement and protection products will be structured using the most appropriate arrangements to suit your individual circumstances and objectives. Trusts can help protect your assets for the benefit of your loved ones and can be used to provide you and future beneficiaries with a lump sum and/or income. A trust gives you greater control of what happens with your hard earned wealth after you’ve passed away. With a trust, you can protect your assets and manage tax liabilities on behalf of the people important to you. We are here to discuss the best options for you and your estate to make sure you select the right type of trust for your needs and goals. Gifting money to others such as children or grandchildren to help them out financially is a relatively straightforward way to reduce the size of your estate and the potential IHT bill. However, care and planning is needed as being too generous could leave you with insufficient funds to live on. Furthermore, it's important to distinguish between different types of gifts as some are potentially exempt while others may incur a charge. Some investments are given favourable treatment for inheritance tax purposes. There are a wide range of schemes available, although they will not be suitable for everyone. It can be daunting to understand how inheritance tax works and what effect it could have on your estate. We'll work with you to assess your options and the best strategy for your beneficiaries. Contact us today for a free no obligation consultation. The Financial Conduct Authority does not regulate Inheritance Tax and Estate Planning, Wills or Trusts.